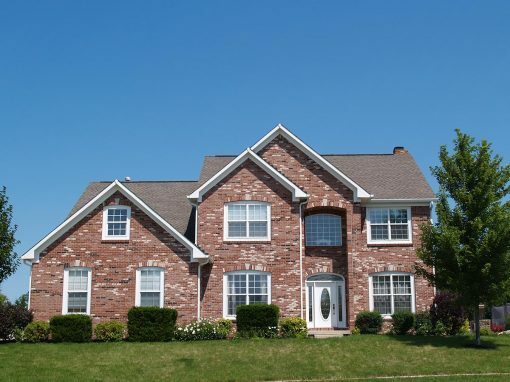 Locally owned and operated in Warrenton, Virginia, BagCon Signature Homes is a general home construction company serving people in Fauquier County, Loudoun County, and the surrounding areas. We are home building company specializing in building new homes, renovating and remodeling existing homes. With over 35 years of experience, BagCon has built many custom home designs and has assisted in a variety of home renovations. 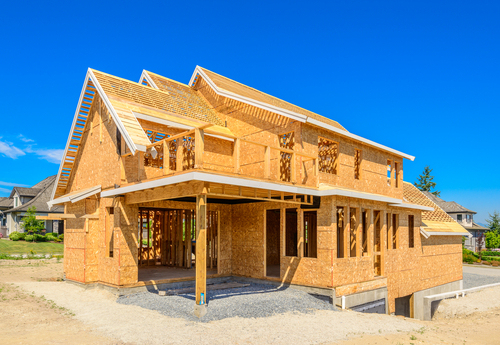 As your professional home builders, we strive to provide our clients with a well-constructed home that transforms their dream home into reality. We are experts in new home construction. Our new home builders are devoted to constructing the home you envisioned. At BagCon, we offer an affordable price for new home construction. We are pleased to always meet deadlines, which translates into becoming a dependable and reliable home construction company. BagCon can build a variety of homes that range in size. 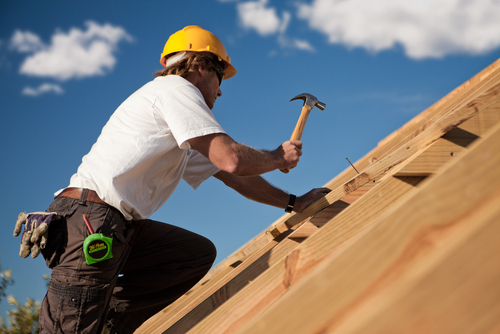 We also offer assistance with permits and other legal requirements needed to complete a new home construction project. We are determined to assist you in customizing your home. Please call BagCon at (540) 216-7750 for any inquiries.